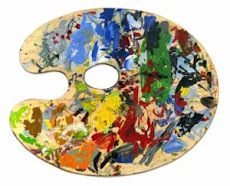 As we study color theory in the art room this week take some time to look at the color scheme PowerPoint. How can we use value of a hue to add to these color schemes? 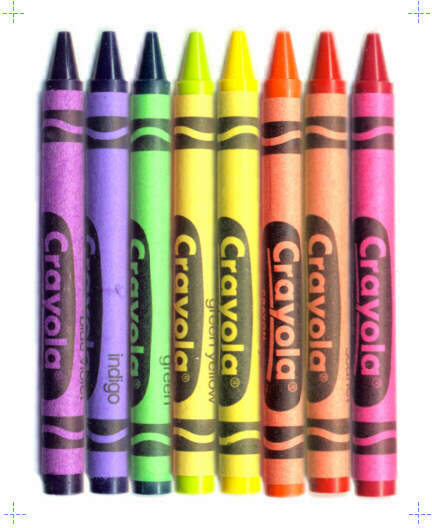 Use this information to study for your color theory quiz on Friday, September 2nd. Which color scheme(s) will you chose for your painting? What mood does it make you feel?